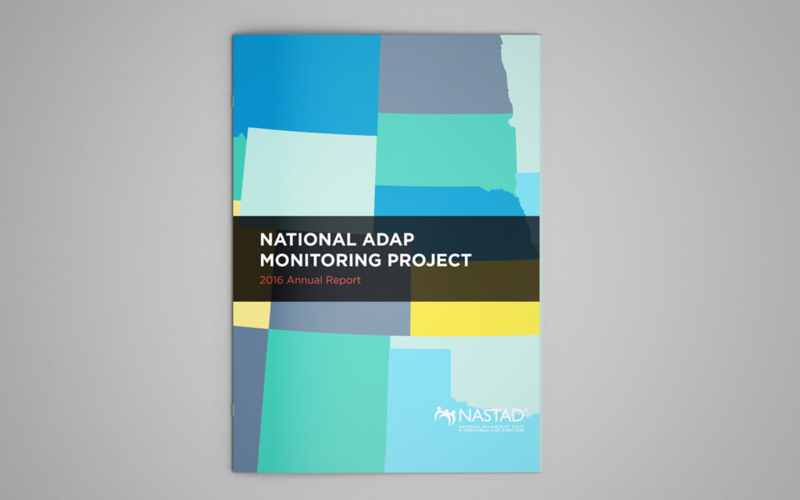 The National ADAP Monitoring Project is a long-standing project of the National Alliance of State and Territorial AIDS Directors (NASTAD). 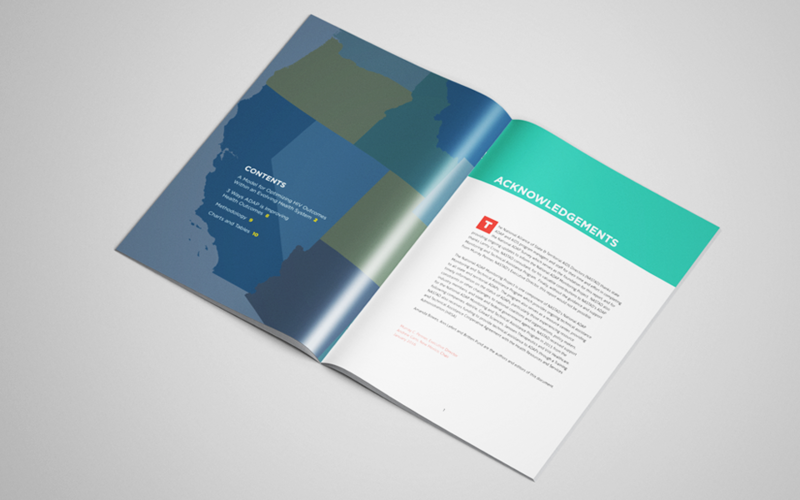 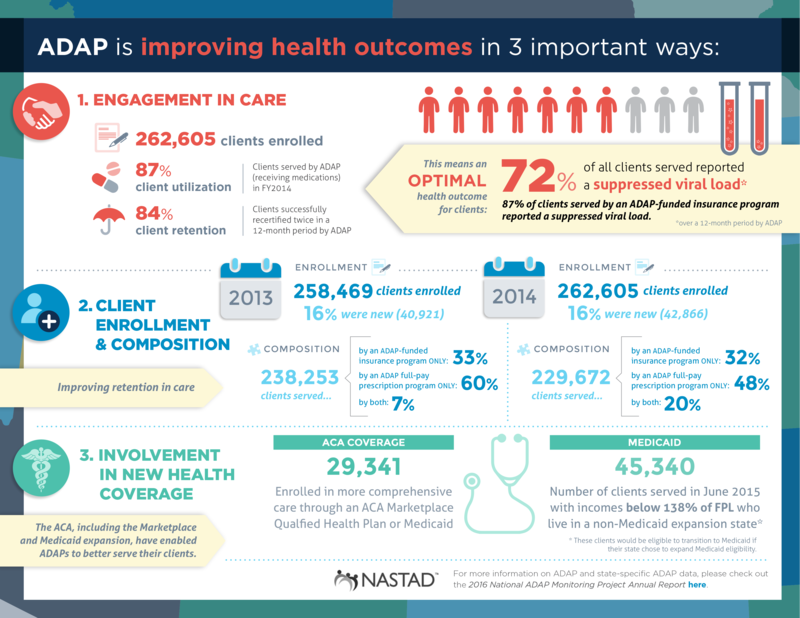 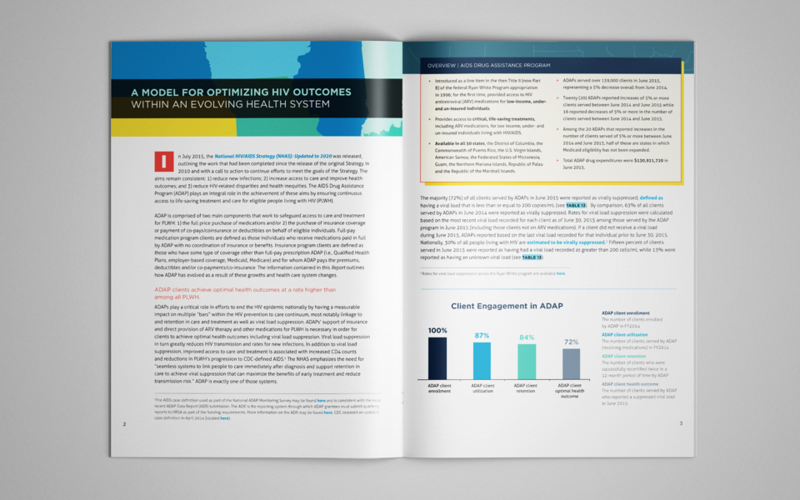 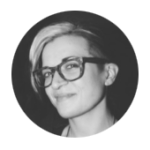 The purpose of the report is to to document new developments and challenges facing AIDS Drug Assistance Programs (ADAPs), assess key trends over time, and provide the latest available data on the status of ADAPs. 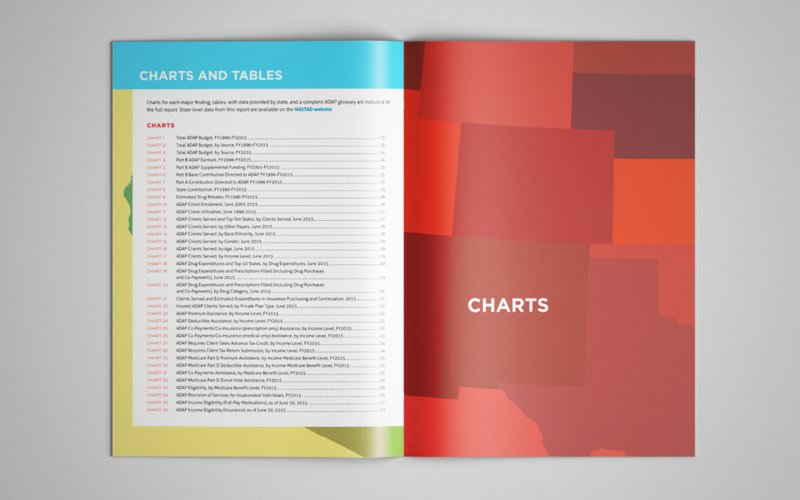 The design of the report captures the unique geometric shapes and patterns evident in the US map, which reflects the breadth of the content as a comprehensive national survey.